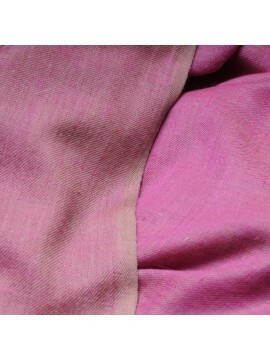 REVERSIBLE cashmere pashmina There are 28 products. 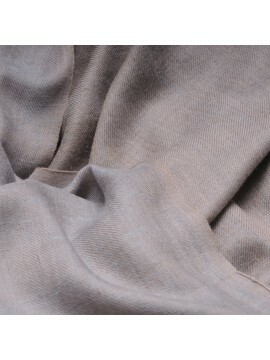 The dual tone cashmere pashmina has a shimmering double-sided effect. 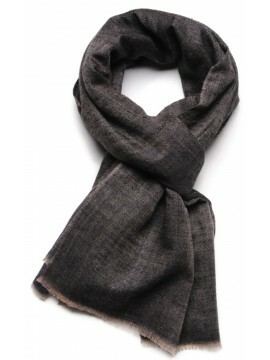 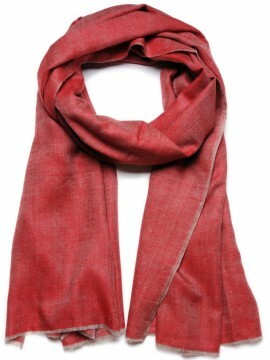 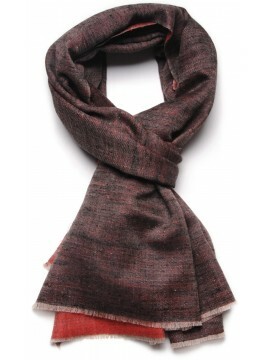 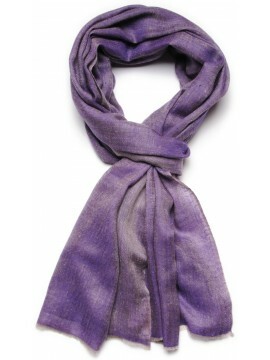 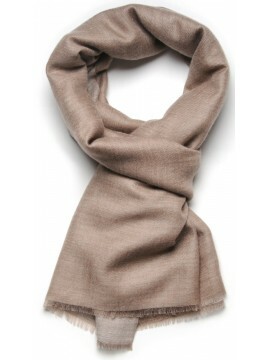 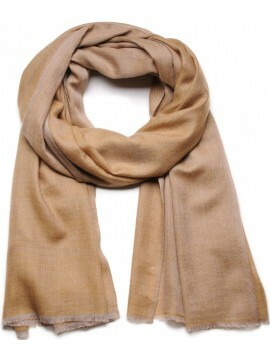 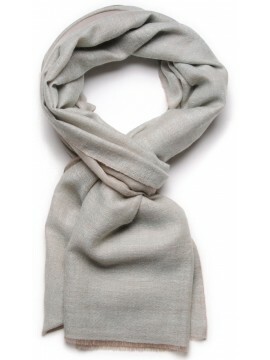 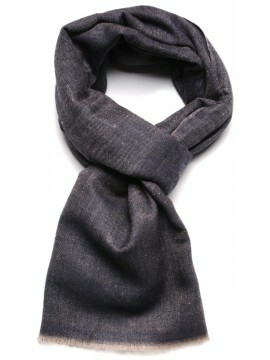 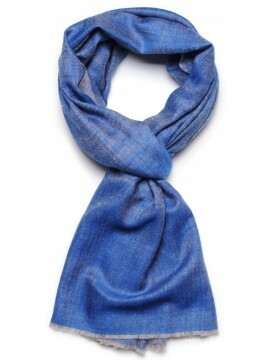 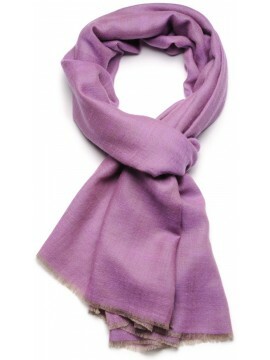 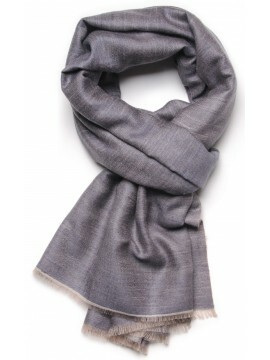 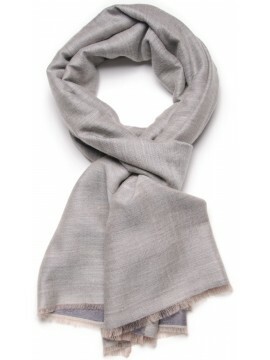 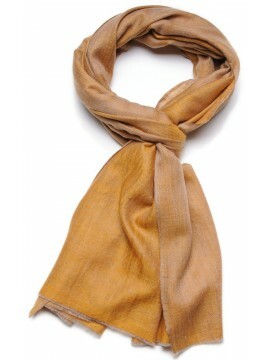 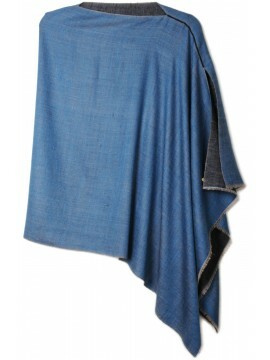 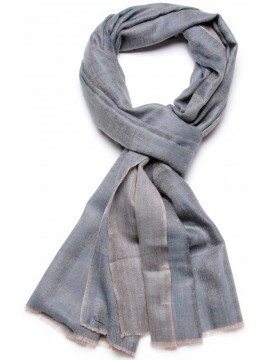 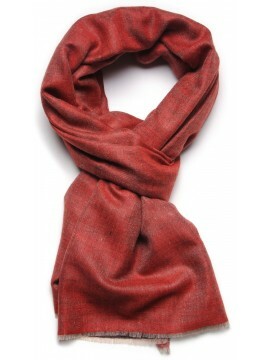 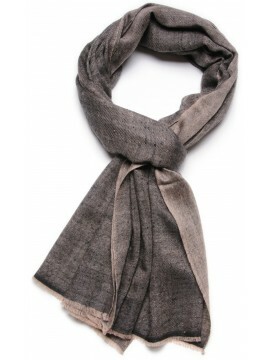 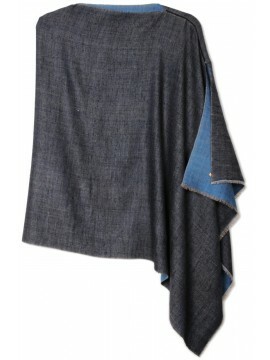 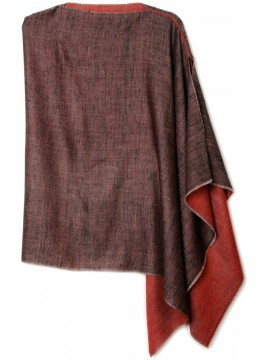 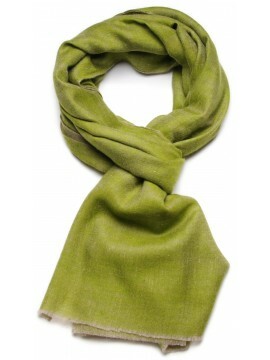 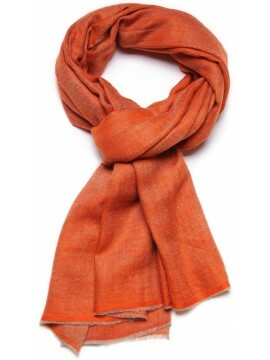 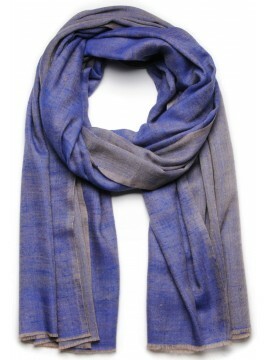 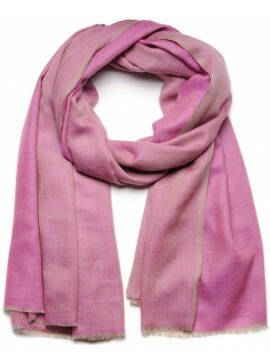 It is handwoven with pure himalayan cashmere pashmina in 2 or 3 colors. 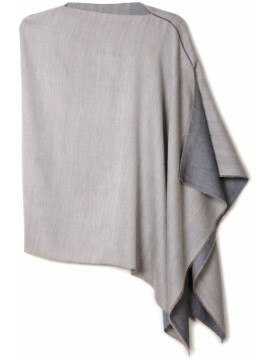 2 sizes are available, 70cm stole or 1m shawl. 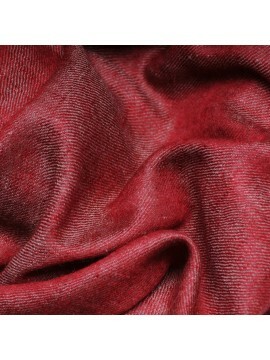 Very sophisticated, this red hand-woven pure himalayan cashmere pashmina is adorned with shimmering iridescent reflections. 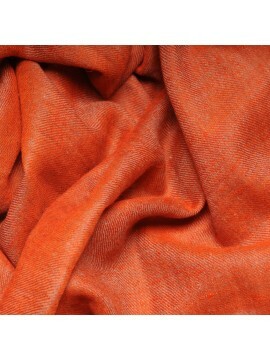 Very sophisticated, this orange hand-woven pure himalayan cashmere pashmina is adorned with shimmering iridescent reflections. 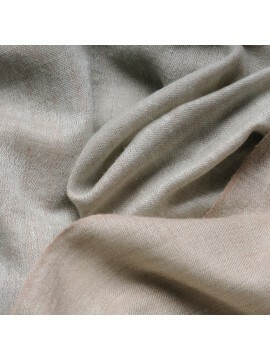 Very sophisticated, this pink hand-woven pure himalayan cashmere pashmina is adorned with shimmering iridescent reflections. 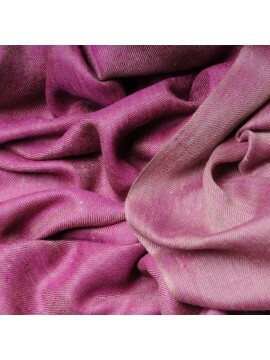 Very sophisticated, this fuchsia pink hand-woven pure himalayan cashmere pashmina is adorned with shimmering iridescent reflections. 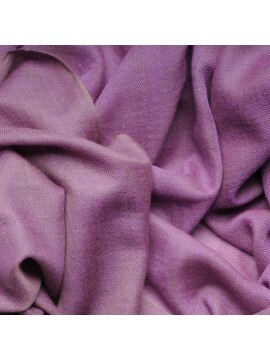 Very sophisticated, this violet hand-woven pure himalayan cashmere pashmina is adorned with shimmering iridescent reflections. 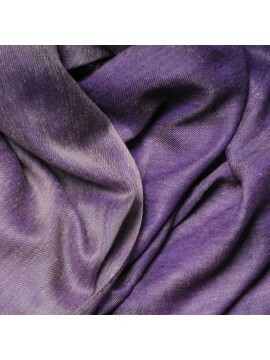 Very sophisticated, this purple hand-woven pure himalayan cashmere pashmina is adorned with shimmering iridescent reflections. 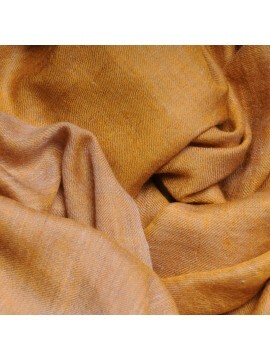 Very sophisticated, this yellow hand-woven pure himalayan cashmere pashmina is adorned with shimmering iridescent reflections. 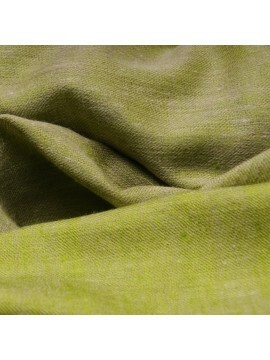 Very sophisticated, this green hand-woven pure himalayan cashmere pashmina is adorned with shimmering iridescent reflections. 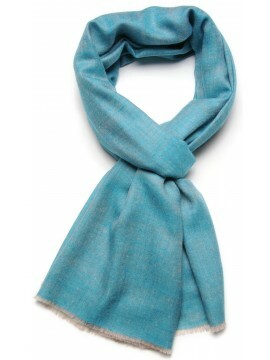 Very sophisticated with its silky reflections, this handwoven pashmina of a shimmery turquoise will enhance your autumn or spring outfits. 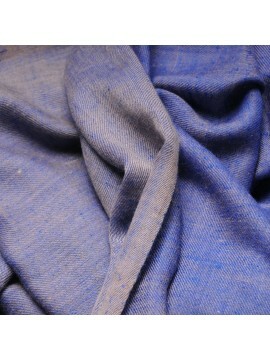 Very sophisticated, this blue hand-woven pure himalayan cashmere pashmina is adorned with shimmering iridescent reflections. 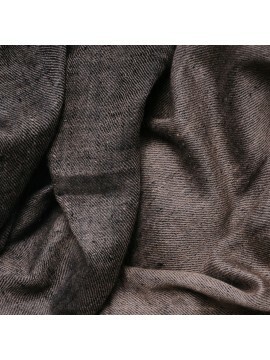 Very sophisticated, this black hand-woven pure himalayan cashmere pashmina is adorned with shimmering iridescent reflections. 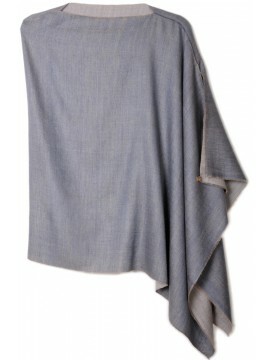 Very sophisticated, this blue grey hand-woven pure himalayan cashmere pashmina is adorned with shimmering iridescent reflections. 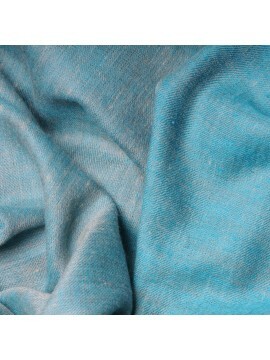 Very sophisticated, this celadon green hand-woven pure himalayan cashmere pashmina is adorned with shimmering iridescent reflections. 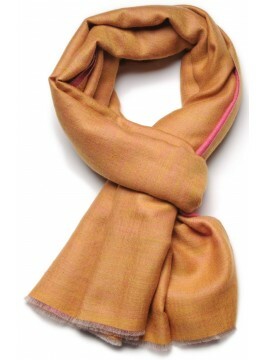 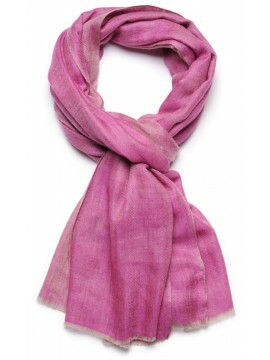 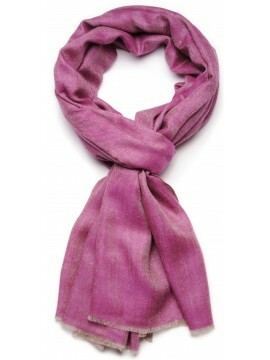 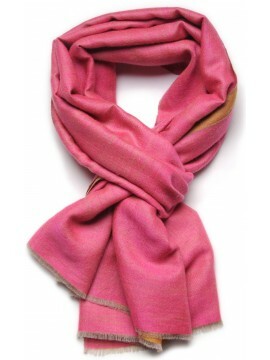 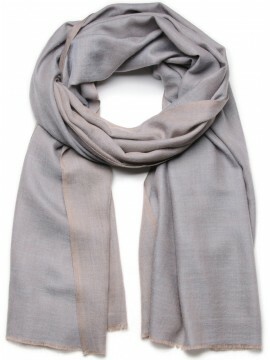 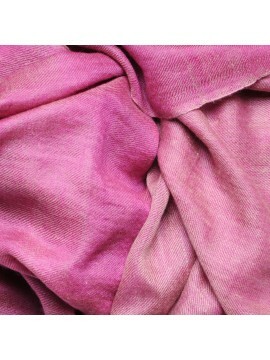 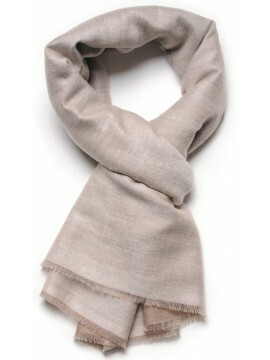 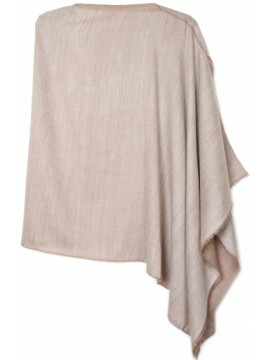 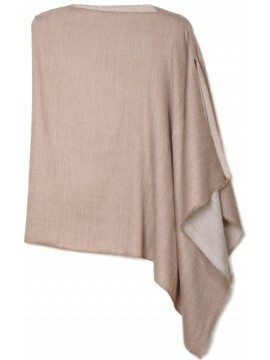 The most sophisticated, the pink hand-woven himalayan cashmere pashmina with shimmering moire highlights in shawl size. 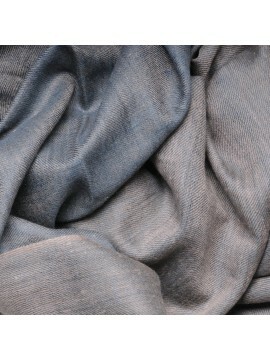 The most sophisticated, the real blue grey hand-woven himalayan cashmere pashmina with shimmering moire highlights in shawl size. 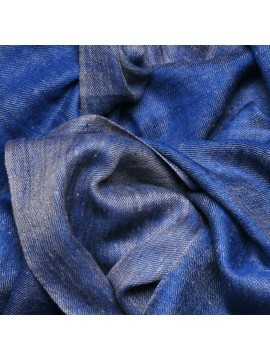 The most sophisticated, the real blue hand-woven himalayan cashmere pashmina with shimmering moire highlights in shawl size. 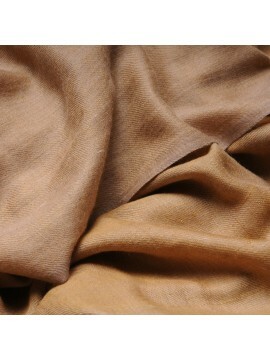 The most sophisticated, the yellow hand-woven himalayan cashmere pashmina with shimmering moire highlights in shawl size. 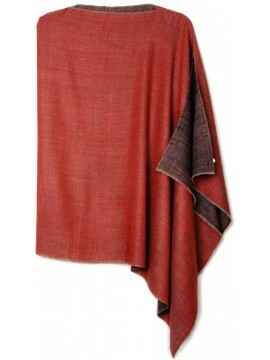 An silky fall for this real cashmere pashmina whose thick handmade reversible weave sign a magnificent dual shade stole.